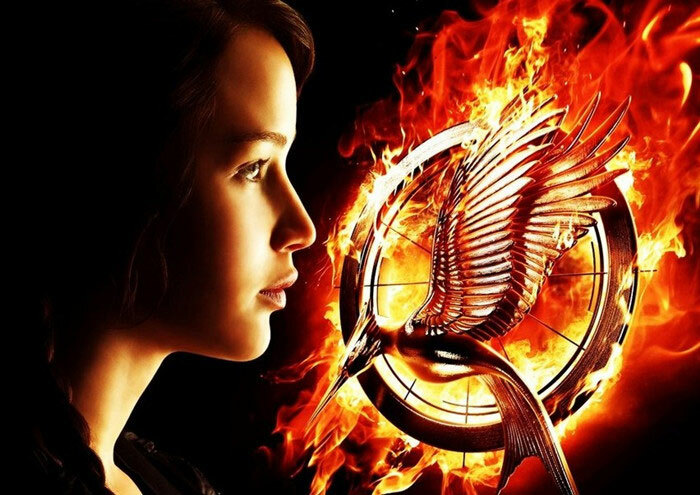 For Jennifer Lawrence fans, the sequel to The Hunger Games - The Hunger Games: Catching Fire should not disappoint you. In some way, it’s better than the previous film. It hit the theatre! 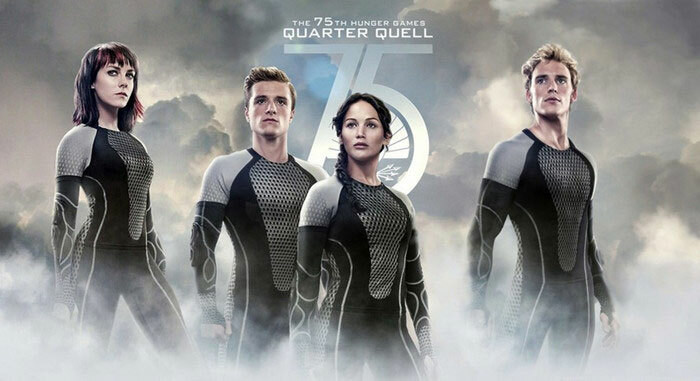 By now, it is said The Hunger Games: Catching Fire has earned $158.1M in US and $146M internationally. In the meantime, it received positive reviews from critics, which currently has an 89% approval rating on Rotten Tomatoes based on 210 professional critics. After all, it’s a good idea to put DVD The Hunger Games: Catching Fire on your DVD collection and rip DVD The Hunger Games 2 to handheld device to enjoy it at anytime anywhere. But how can we copy DVD The Hunger Games 2 in the best way? If you are not sure, you may go ahead and read this article. Why Copy DVD The Hunger Games 2: Catching Fire? You can have DVD The Hunger Games backup in case your naughty kids scratched the previous DVD disc as well as protect DVD from repeat use. Also you are able to rip DVD The Hunger Games 2 and convert it to any pop devices like Apple devices, Samsung GALAXY series, Nokia models, Xbox, PSP, PS4, PS3 and any more. You can easily enjoy your favorite movies with your family or friends when you travel out. WonderFox DVD Video Converter provides the fastest and most practical solution to copy DVD The Hunger Games 2 – the Jennifer Lawrence new movie or any protected DVDs including the latest DVDs like Thor: The Dark World, Captain Phillips, Riddick, Cloudy with a Chance of Meatballs 2, etc. But it’s more than a powerful DVD ripper, which can be also used as a blazing-fast video converter, a stable online video downloader (downloading videos from YouTube, Vimeo, Facebook, Metacafe, Liveleak, etc) and a useful video editor. Read the following simple steps. What you need to do is just a few clicks. Before loading DVD, make sure you have downloaded DVD Video Converter and installed it on your computer successfully. Step 1: Open the program and insert the DVD disc to the computer DVD-ROM drive. Then click “Load DVD”. Note: You are capable of choosing which part of the DVD you’d like to rip, such as Main Movie and All Movies. Step 2: Open output dropdown list on the right side of the main interface. Select a certain video format or portable device as the output format or device. Note: WonderFox DVD Video Converter also allows you to extract soundtracks from the DVD. With it, enjoying the music of the movie is easy enough. Step 3: Click the “Run” button to start the processing. The task will be finished in the shortest time and you’ll be amazed at its excellent work! If you want to convert DVD Thor 2 to iPad, you should first rip DVD Thor 2. With WonderFox DVD Video Converter, you can easily copy DVD Thor 2 and transfer it to your portable devices.